I have found that sometimes my microphone fades in and out on different applications. 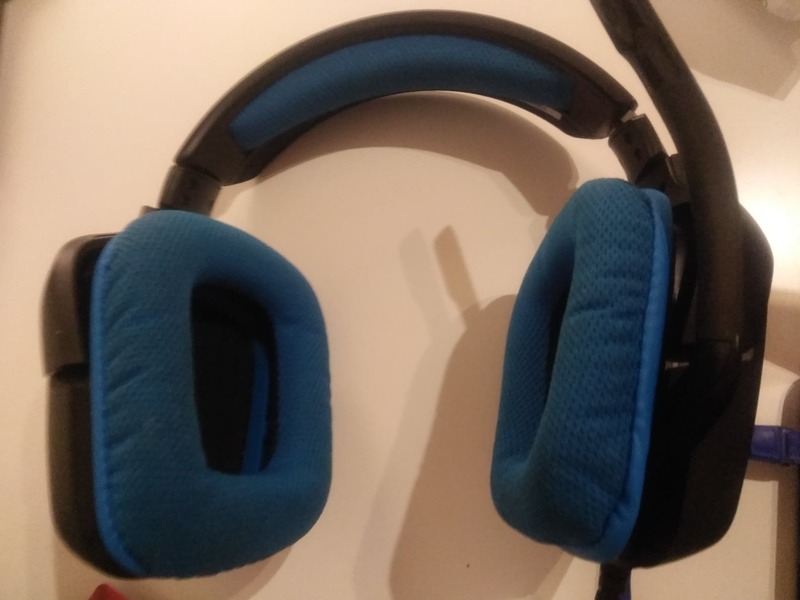 I have had issues with VIPkid’s system on and off, and have gone through three different head sets, as the tech team kept on telling me that there was a problem with my head set. I believe there is a window’s 10 trick to use in the VIPkid classroom as well, but I have not had any luck with getting that to work. I ended up temporarily solving the issue by boosting my sound to full volume. Recently I found this resource, and I have followed it’s advice. I have not yet had a problem with my sound settings since, but I will update if I find that the problem comes back even after following these steps. I thought I would share the link, as I am sure I am not the only one who has had this challenge!